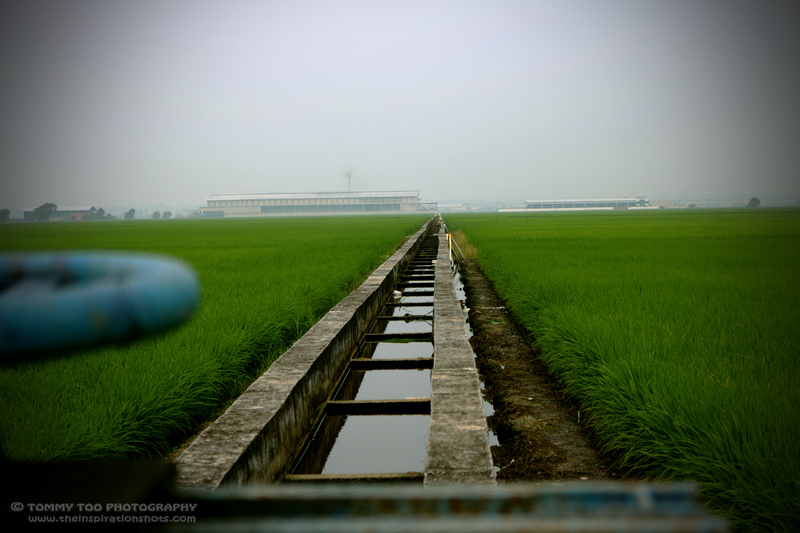 Posted on November 15, 2015, in Photography, Projects 52 and tagged #grass, #green, #landscapes, #malaysia, #paddyfields, #photography, #projects52, #travel. Bookmark the permalink. 6 Comments. Love the depth in this photograph!